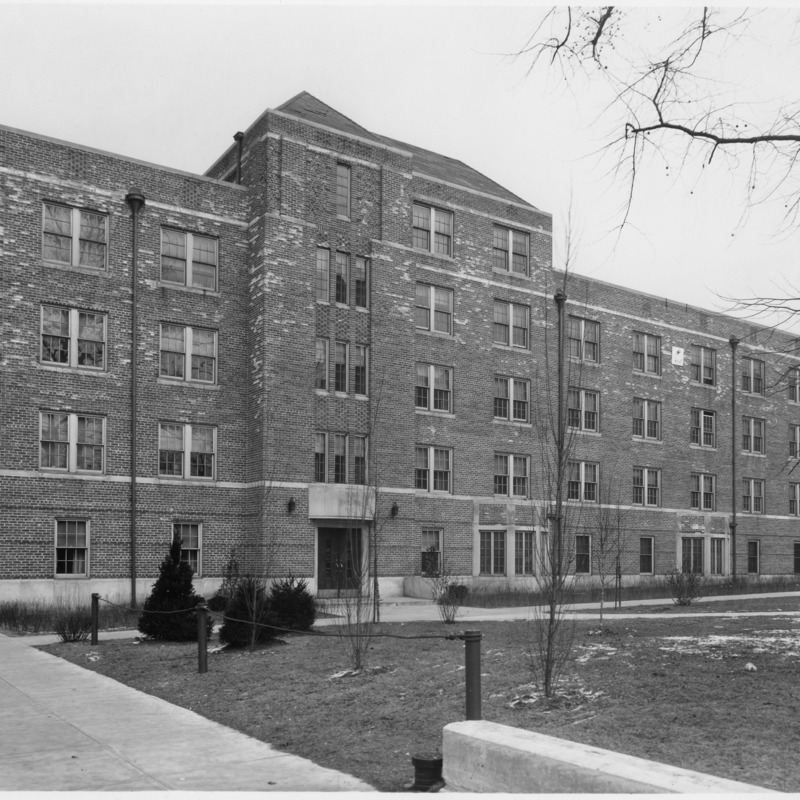 PWA funded project, was the first men's residence hall on campus. Converted to office space in 1969. The new dormitory for men was officially opened at the beginning of the school year of 1937-38. It was named in honor of W.W. Parsons, who spent many years of his life as president of the institution and who was so keenly interested in the spiritual, physical, and moral welfare of the students. “Parsons,” Cunningham Memorial Library Digital Exhibits, accessed April 21, 2019, http://stateit.indstate.edu/document/144.